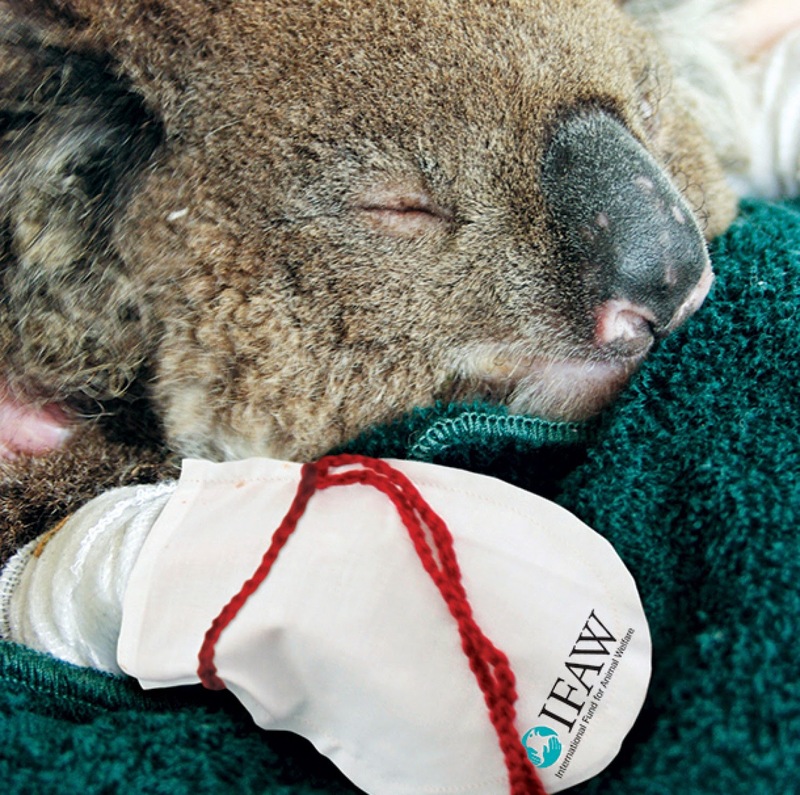 When bushfires started sweeping the South Australian landscape just last week, the International Fund for Animal Welfare (IFAW) put out a local request for koala mittens. It's summer down there, and the hot, dry weather makes some areas prone to wildfire. Within days, this campaign went viral and they've now received thousands of mittens from all over the world! Being stuck at home this past week, I busted out my sewing machine and got to work. Now that we're ready to share this project with you, the IFAW has updated their request. They're hoping you will use these same resources to create pouches for the little joeys, possums, and wallabies displaced from their mothers. 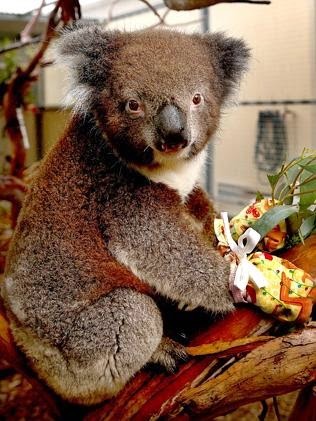 Koalas are one of the worst casualties of bushfires. On a normal day, they spend about 18 hours asleep in the fork of a tree and even when fully awake, they are slow-moving creatures with a top speed of only 10 kilometres an hour. In a fast moving fire front, they are often the first to perish. At best, they get separated from their mothers through the haze of bushfire smoke and sit crying at the bottom of trees. Burns to the paw are especially common, IFAW representatives told the Guardian. 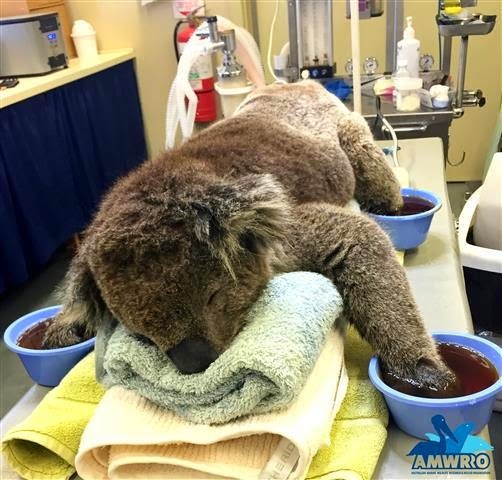 “Many koalas perish in bushfires, while the lucky ones that survive are often badly injured and need intensive treatment by vets and dedicated wildlife carers,” IFAW said. The paws are slathered with burn cream and wrapped in bandages to help sooth and heal the injuries. The animals also, however, need special cotton mittens to cover the dressings, and since it all needs to be changed daily, loads of mittens are needed. Unlike most animals they rescue, koalas are incredibly docile while in human care. These creatures don't have immune systems, so it's very important that they receive help from the IFAW in order to heal. A koala named Jeremy receives treatment for burned paws. 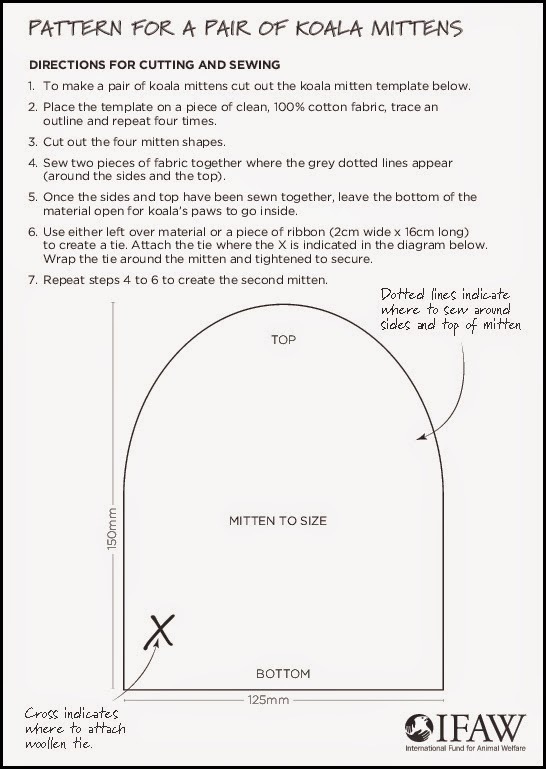 If you're within shipping range of Australia (or feeling generous enough to pay the mailing fees) you can follow the IFAW's simple pattern to make a pair. It doesn't take too long, even if you're not an experienced sewer. 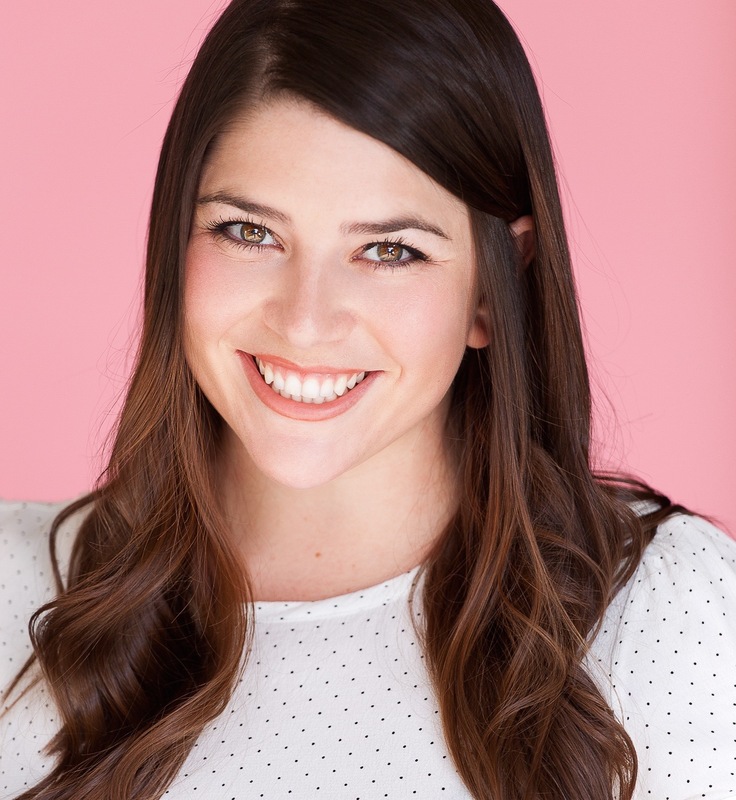 Just make sure you use clean, 100 percent cotton fabric. We followed the directions and used a old but clean 100% cotton towel. Our towel allowed for five rows of five cut-outs, so we were able to make twelve mittens in total from one towel. Last weekend’s fires outside of Adelaide burnt through about 12,000 hectares of grassland and bush. According to the Australian Bureau of Meteorology, 2014 was the country’s third hottest year on record. Since they received such an incredible amount of mittens, the IFAW is now hoping volunteers will turn their attention to other animals injured or displaced by bushfires, including kangaroos, possums and wallabies. Many have been rescued following the fires, but several babies are now orphaned. You can also sew this joey pouch pattern at home. 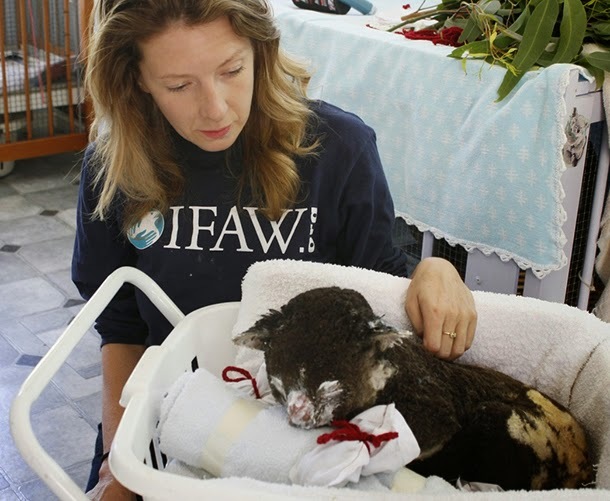 "These joeys need to be kept warm and quiet in a 'pouch'-like environment so carers use sewn pouches," wrote IFAW. "Pouches are changed regularly after each feeding and up to six pouches can be used per animal each day. So if someone has a few animals in care, this can amount to a lot of pouches in the wash each day! With regular washing and daily wear and tear plenty of pouches are needed." "Injuries to paws, claws, face and ears are common and tiny joeys can often only wait in burning trees, crying for their mothers," wrote Josey Sharrad, a campaigner for IFAW Australia. 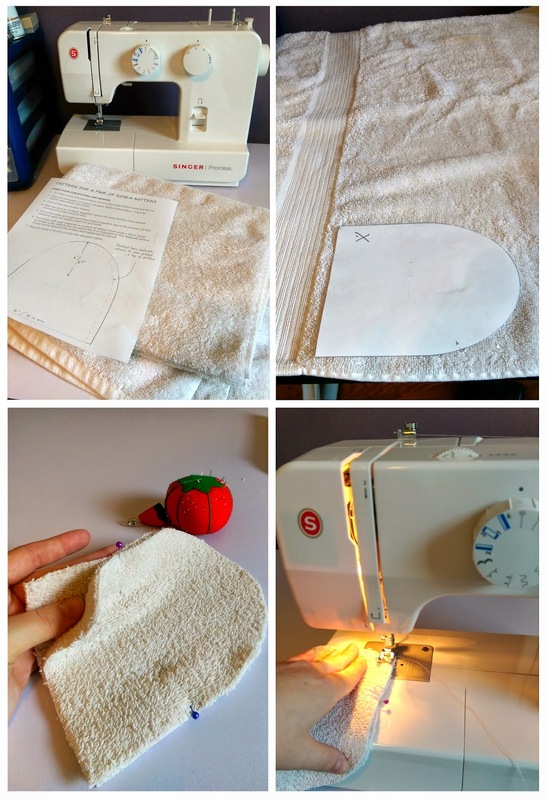 The pattern for sewing joey pouches can be found here. And if the land down under is just too far, you can always donate directly to one of the rescue groups providing much-needed care to all those little joeys. We originally saw this project on TakePart.com. Unless otherwise noted, all photos are courtesy of IFAW.